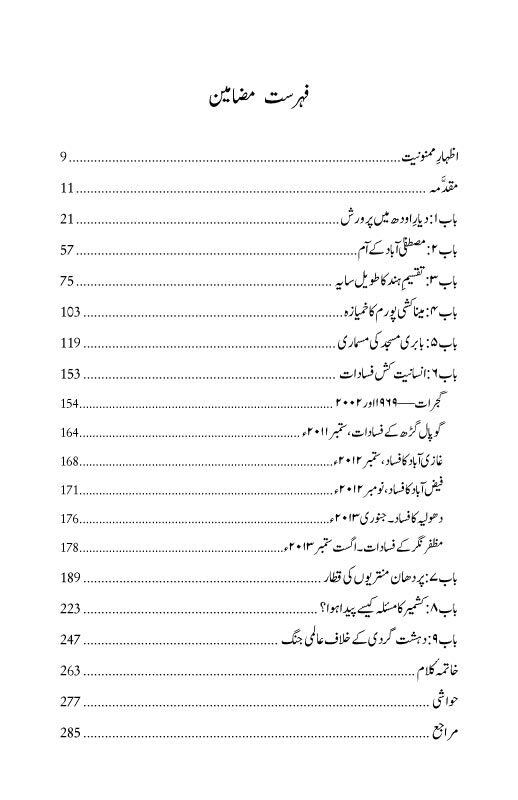 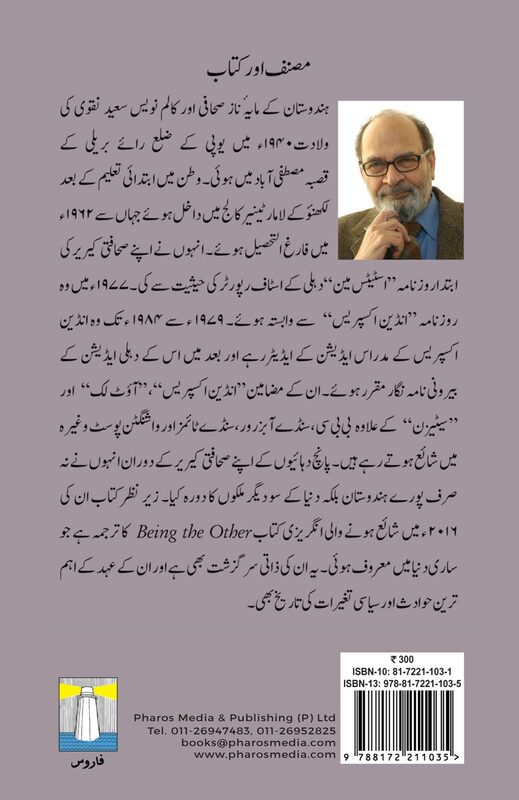 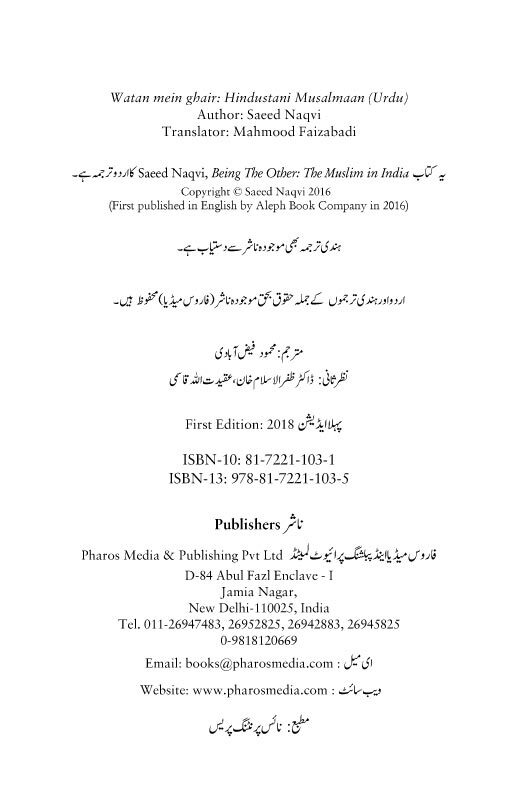 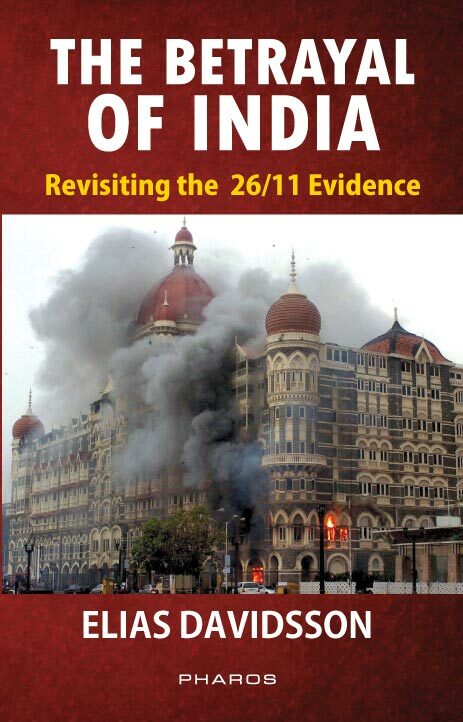 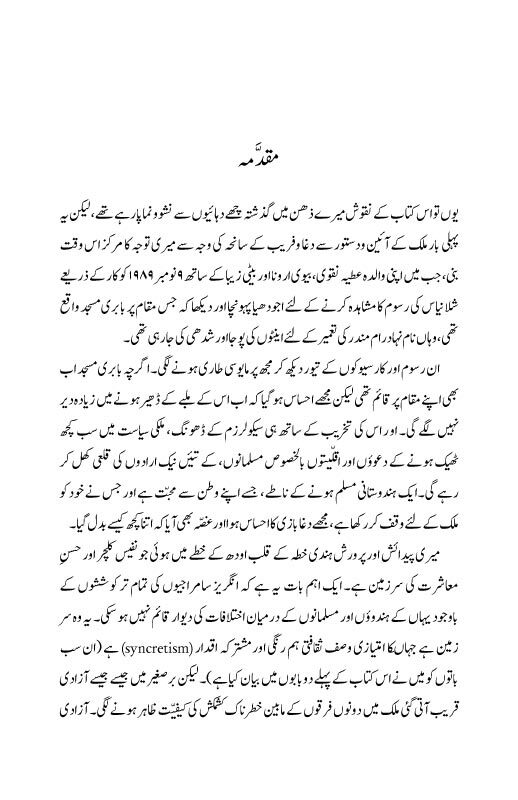 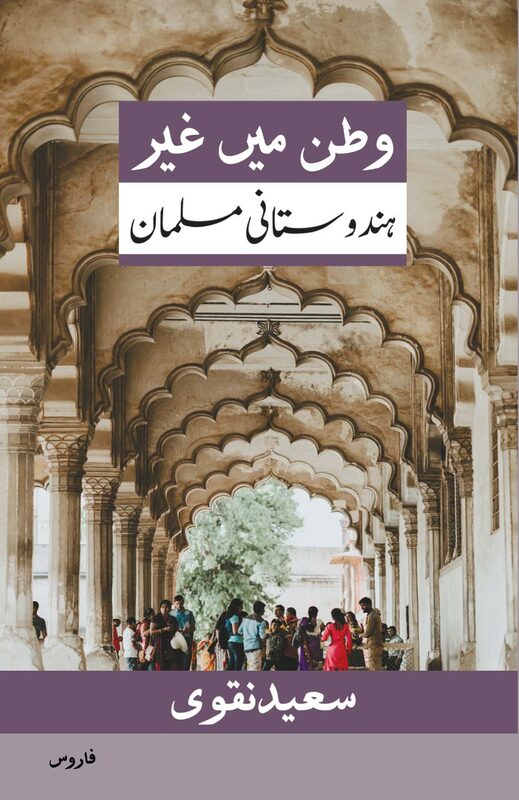 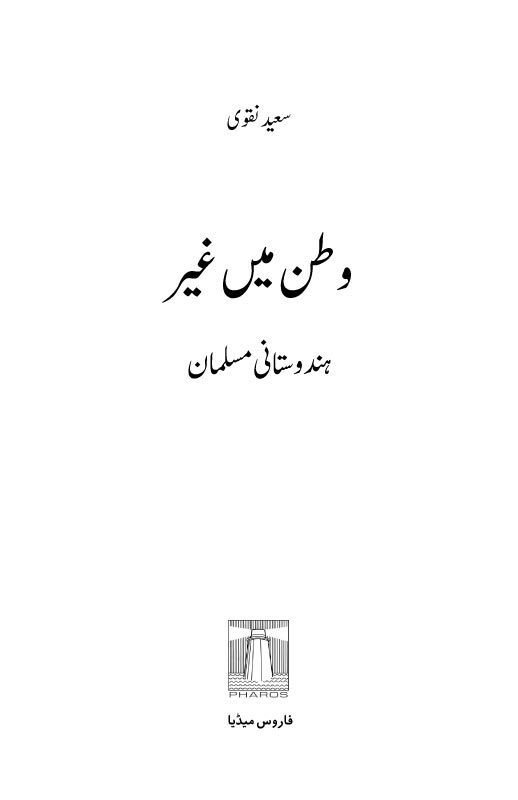 This is the Urdu translation of “Being the Other: The Muslim in India” by Saeed Naqvi. 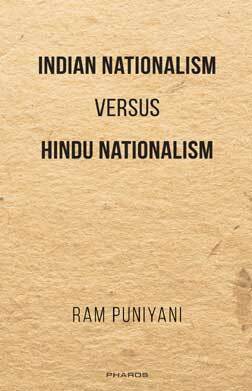 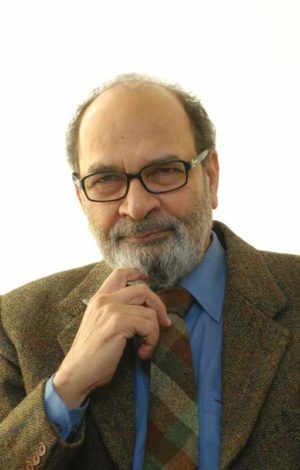 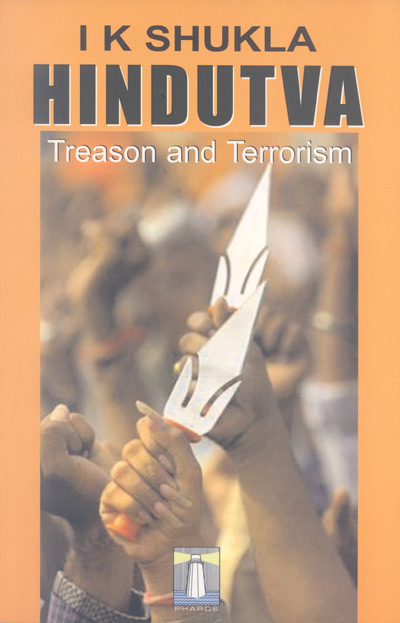 A remarkable book, which is partly a memoir and partly an exploration of the various deliberate and inadvertent acts that have contributed to the “othering” of the 180 million Muslims in India, Saeed Naqvi looks at how the divisions between Muslims and Hindus began in the modern era. 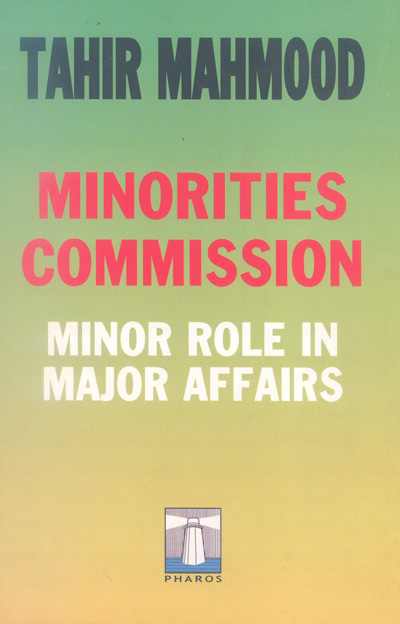 The British were the first to exploit these divisions between the communities in the nineteenth and twentieth centuries. 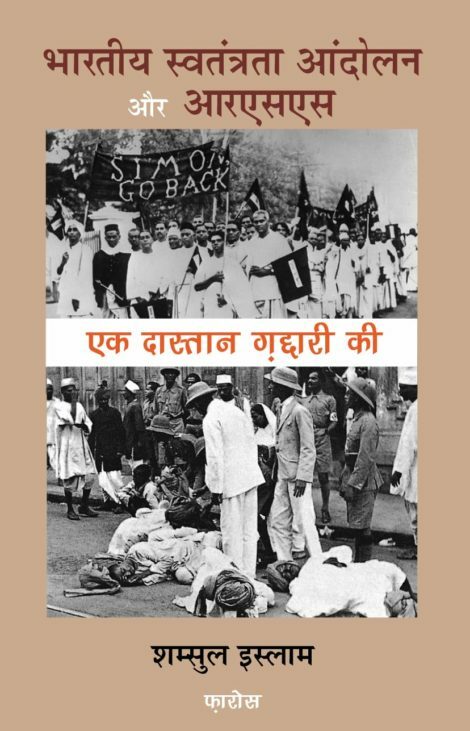 In the run-up to Independence, and its immediate aftermath, some of India’s greatest leaders including Mahatma Gandhi, Jawaharlal Nehru, Vallabhbhai Patel, and others only served to drive the communities further apart.